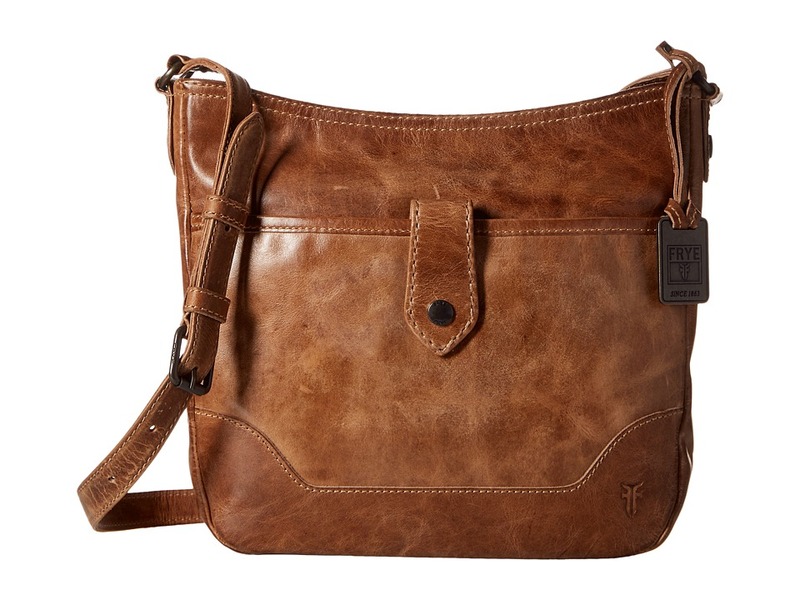 Make an impression that lasts with the Logan Messenger by Frye. Plush, tumbled leather construction. Adjustable leather shoulder strap. Magnetic closure. Lined interior with zip and slip pockets. Slip pocket under the front flap. 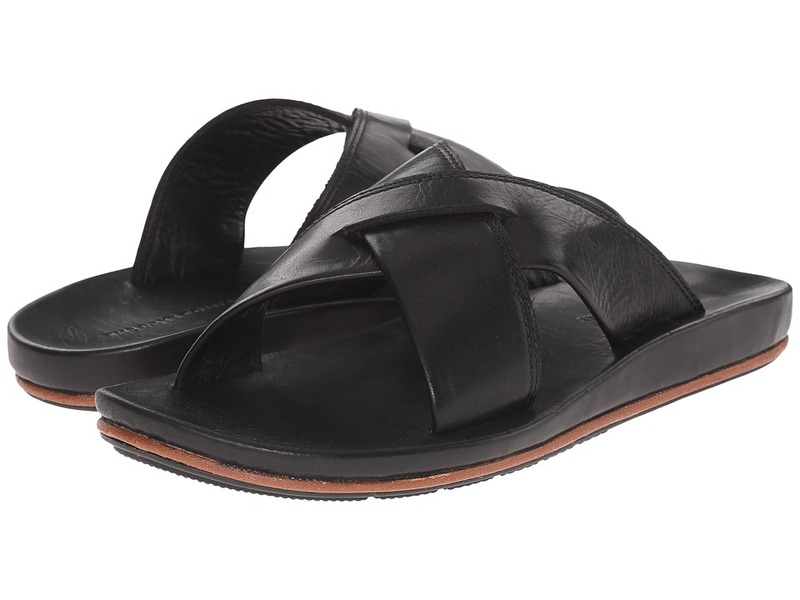 The Frye Brent Sandal has a high quality leather design and comfortable fit that will perfectly set off your summer look. Antique pull up and oiled vintage leather upper. 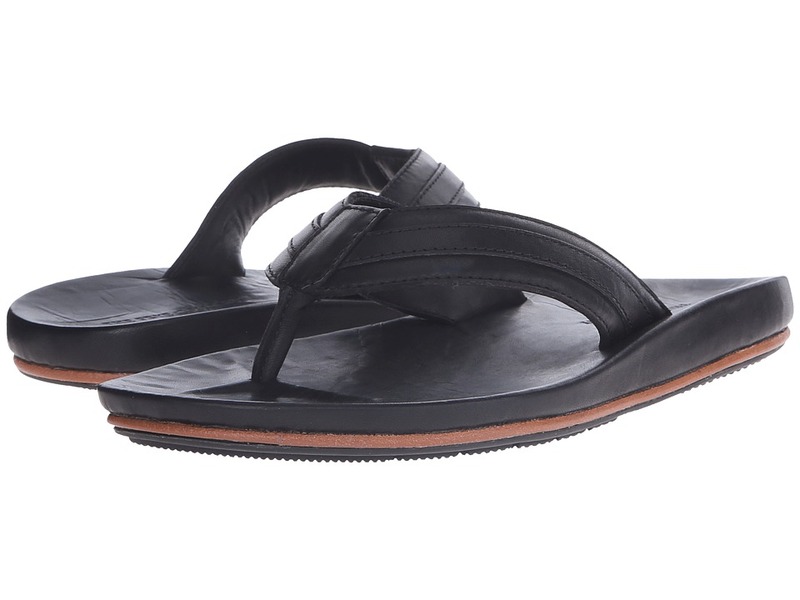 Classic flip-flop design with a leather toe post. Leather lining. Cushioned leather footbed for all-day comfort. Rubber outsole with tread pattern for excellent traction. Imported. Measurements: Weight: 12 oz Product measurements were taken using size 11, width D - Medium. Please note that measurements may vary by size. Weight of footwear is based on a single item, not a pair. 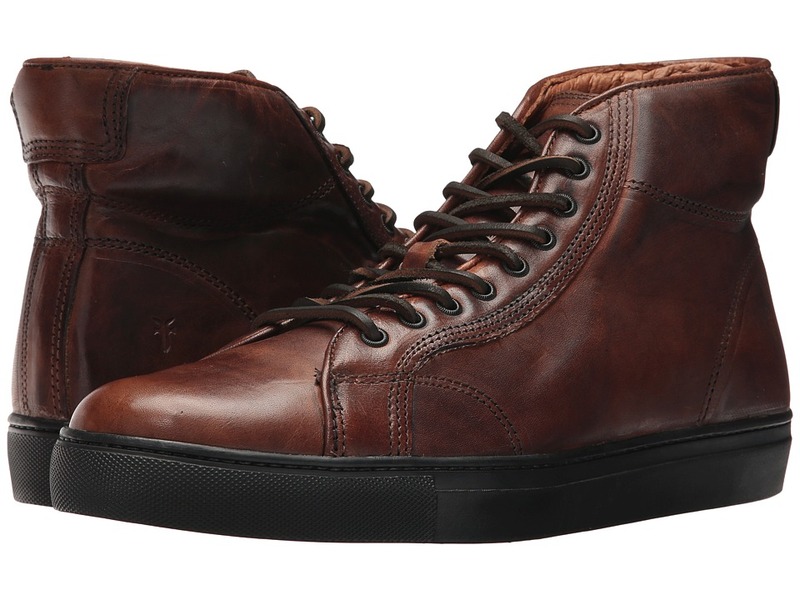 Lace up these Frye Walker Midlace shoes and head out for the weekend. 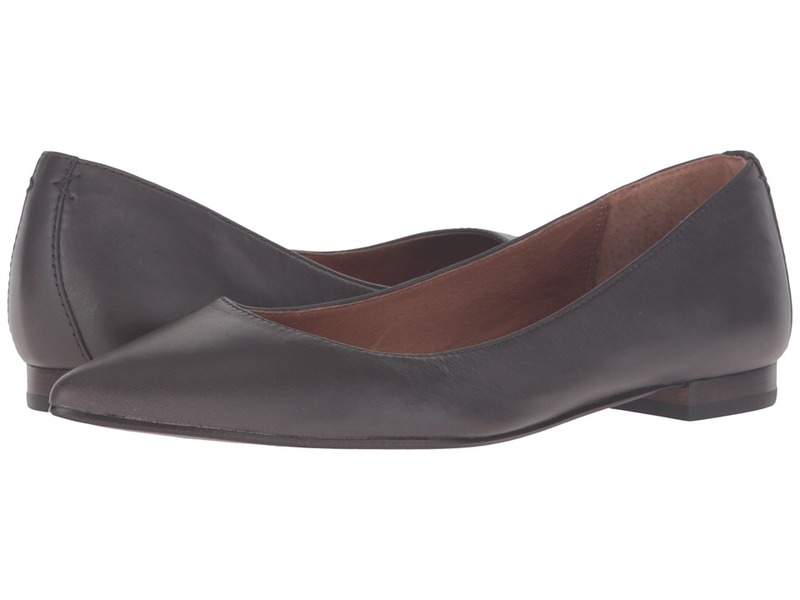 Its rich leather construction, supportive comfort and traction are sure to keep you comfortable while you~re on the go! Walker style is the only branded cupsole sneaker that is handmade in the U.S.A in the same factory in Arkansas that makes the classic Frye Harness Boots and Campus Boots. Horween leather upper has been tumbled for that perfect broken-in look. Features precision stitching for a classic look. Traditional laces with raw leather laces for a secure fit. Soft leather lining provides a comfortable next-to-skin feel. Cushioned leather insole offers excellent underfoot comfort. Durable rubber outsole for reliable traction and stability. Made in the U.S.A. Measurements: Weight: 1 lb 12 oz Product measurements were taken using size 11, width D - Medium. Please note that measurements may vary by size. Weight of footwear is based on a single item, not a pair. The Frye Walker Low Lace shoe has a rich leather construction, supportive comfort, and excellent traction that is sure to keep you comfortable while you~re on the go! Walker style is the only branded cupsole sneaker that is handmade in the U.S.A in the same factory in Arkansas that makes the classic Frye Harness Boots and Campus Boots. Genuine Horween leather upper has been tumbled for that perfect broken-in look. Features precision stitching for a classic look. Traditional laces with raw leather laces for a secure fit. Soft leather lining provides a comfortable next-to-skin feel. Cushioned leather insole offers excellent underfoot comfort. Durable rubber outsole for reliable traction and stability. Made in the U.S.A. Measurements: Weight: 1 lb 3 oz Product measurements were taken using size 12, width D - Medium. Please note that measurements may vary by size. Weight of footwear is based on a single item, not a pair. Set off your summer look with the Frye Brent Cross Strap sandal. Antique pull up upper. Easy slip-on design with crisscross straps. Leather lining. Cushioned leather footbed for all-day comfort. Rubber outsole with small lug pattern for excellent traction. Imported. Measurements: Weight: 13 oz Product measurements were taken using size 11, width D - Medium. Please note that measurements may vary by size. Weight of footwear is based on a single item, not a pair. The Frye Melanie Mule has a relaxed yet sophisticated style with an easy slip-on design and the modern fun of a sneaker outsole, making this a very versatile shoe! 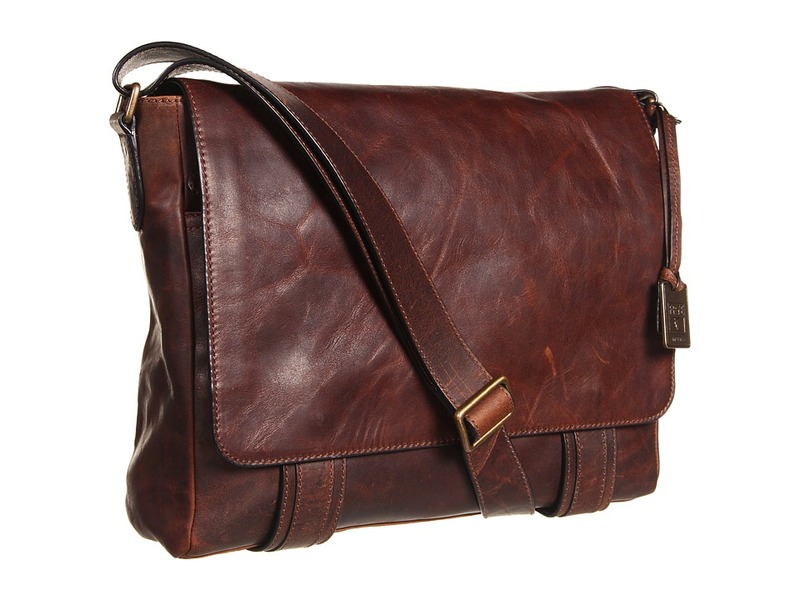 Antiqued leather upper has a burnished finish to give it a slightly worn appearance. Open back mule design for easy on and off. Side gore panel for added flexibility. Leather lined for a more comfortable next-to-skin feel. Lightly cushioned leather insole for all-day comfort. Features scuffing on the outsole and rubber heel and toe bumpers to give it a well-worn appearance. Rubber outsole with signature sneaker tread for excellent traction. Imported. Measurements: Heel Height: 3 4 in Weight: 7 oz Product measurements were taken using size 7.5, width B - Medium. Please note that measurements may vary by size. Weight of footwear is based on a single item, not a pair. The Frye Dani Shield Sling lets you play up your flirty side with its soft suede, slim silhouette, and peep toe design. Suede upper. Interior leather lining. Lightly cushioned leather footbed for added comfort. Slingback strap with antique metal buckle. Stacked heel. Rubber and leather outsole. Imported. Measurements: Heel Height: 3 in Weight: 14 oz Product measurements were taken using size 10, width B - Medium. Please note that measurements may vary by size. Weight of footwear is based on a single item, not a pair. The Natalie Mid Engineer by Frye gives this classic style a feminine update with its rich leather and streamlined silhouette. Mid engineer boot. Tumbled full grain Italian leather upper. Decorative antique metal buckles at collar and ankle. Goodyear welt construction offers better flexibility and durability. Leather lining for a more comfortable fit and feel. Lightly cushioned leather footbed offers all-day comfort. Durable leather outsole provides long-lasting wear. Imported. Measurements: Heel Height: 1 in Weight: 1 lb 5 oz Circumference: 13 1 2 in Shaft: 9 3 4 in Platform Height: 1 2 in Product measurements were taken using size 9, width B - Medium. Please note that measurements may vary by size. Weight of footwear is based on a single item, not a pair. The Natalie Short Engineer boot by Frye gives this classic style a feminine update with its rich leather and streamlined silhouette. Short engineer boot. Oiled suede or washed vintage leather upper. Leather type stated in color name. Decorative antique metal buckle at ankle. Side split at collar for an easier fit. Goodyear welt construction offers better flexibility and durability. Leather lining for a more comfortable fit and feel. Lightly cushioned leather footbed offers all-day comfort. 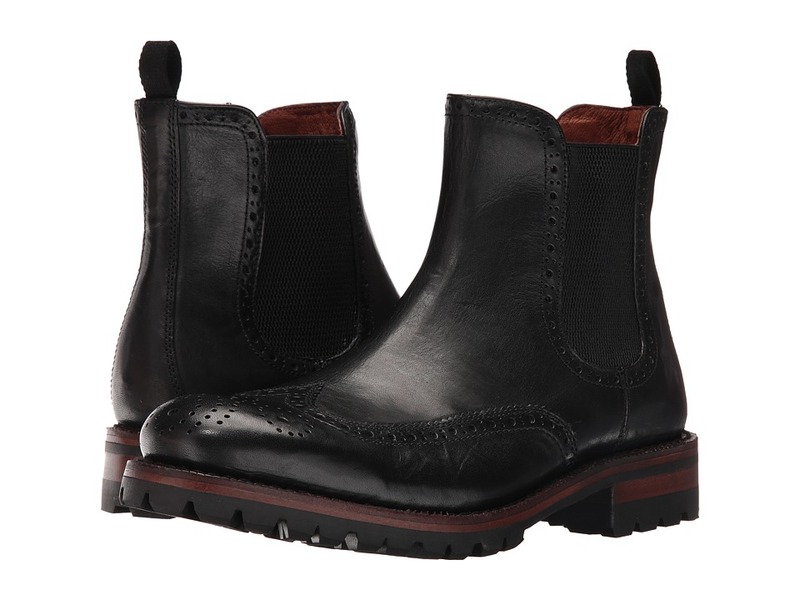 Durable leather outsole provides long-lasting wear. Imported. Measurements: Heel Height: 1 in Weight: 1 lb 3 oz Circumference: 11 1 2 in Shaft: 7 in Platform Height: 1 2 in Product measurements were taken using size 8.5, width B - Medium. Please note that measurements may vary by size. Weight of footwear is based on a single item, not a pair. The versatile style of the Frye Sienna Ballet will complement your look in every season. Soft full grain leather upper. Smooth leather lining. 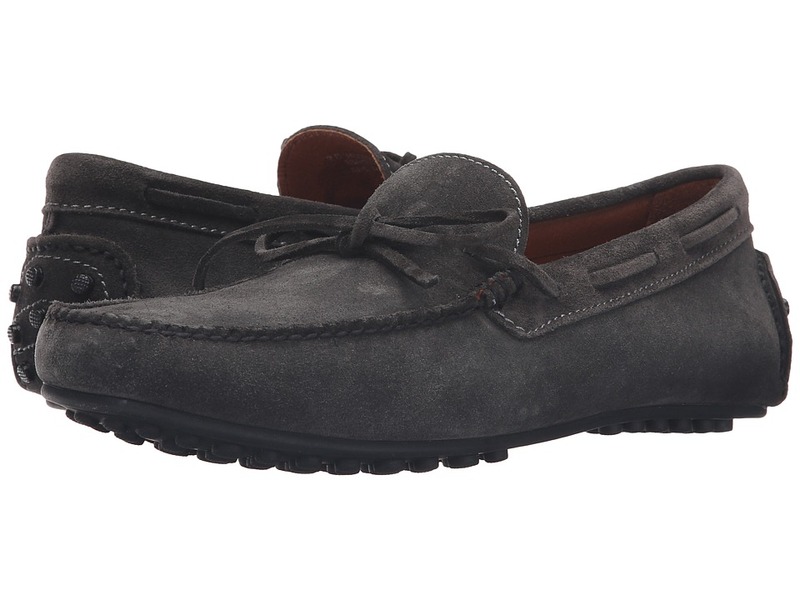 Cushioned leather footbed provides endless comfort. Durable leather outsole with a rubber toplift. Measurements: Heel Height: 1 2 in Weight: 6 oz Product measurements were taken using size 8, width B - Medium. Please note that measurements may vary by size. Weight of footwear is based on a single item, not a pair. The Allen Tie by Frye offers a relaxed yet sophisticated style with its rich leather construction and classic tie accents. Soft Italian nubuck or oiled suede upper. Material type stated in color name. Features rawhide leather laces. Soft leather lining for added comfort. Lightly cushioned footbed. Durable rubber outsole provides excellent traction. Imported. Measurements: Weight: 10.4 oz Product measurements were taken using size 9, width D - Medium. Please note that measurements may vary by size. Weight of footwear is based on a single item, not a pair. The Allen Venetian by Frye has a classic moc construction with a rugged outsole that creates a handsome and very modern look. Full grain leather, Italian nubuck leather or oiled suede upper. Material type stated in color name. Soft leather lining for added comfort. Lightly cushioned footbed. Crepe outsole with pronounced lugs for excellent traction. Imported. Measurements: Weight: 9 oz Product measurements were taken using size 7.5, width D - Medium. Please note that measurements may vary by size. Weight of footwear is based on a single item, not a pair. Enjoy the classic retro style of the Frye Brett High! Full grain Italian leather upper. Features precision stitching for a classic look. 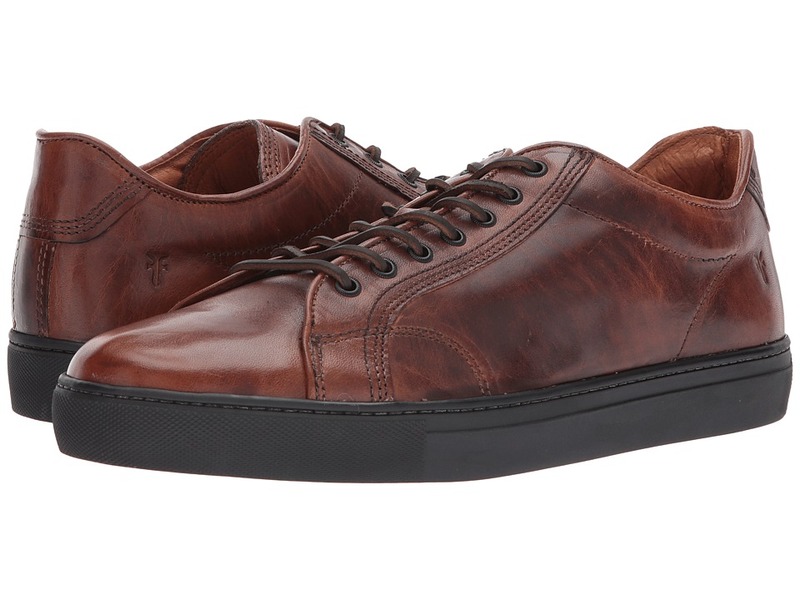 Traditional lace-up design with raw hide leather laces for a secure fit. Soft leather lining provides a comfortable next-to-skin feel. Cushioned leather insole offers excellent underfoot comfort. Durable rubber outsole for reliable traction and stability. Imported. Measurements: Weight: 1 lb 2 oz Product measurements were taken using size 10, width D - Medium. Please note that measurements may vary by size. Weight of footwear is based on a single item, not a pair. 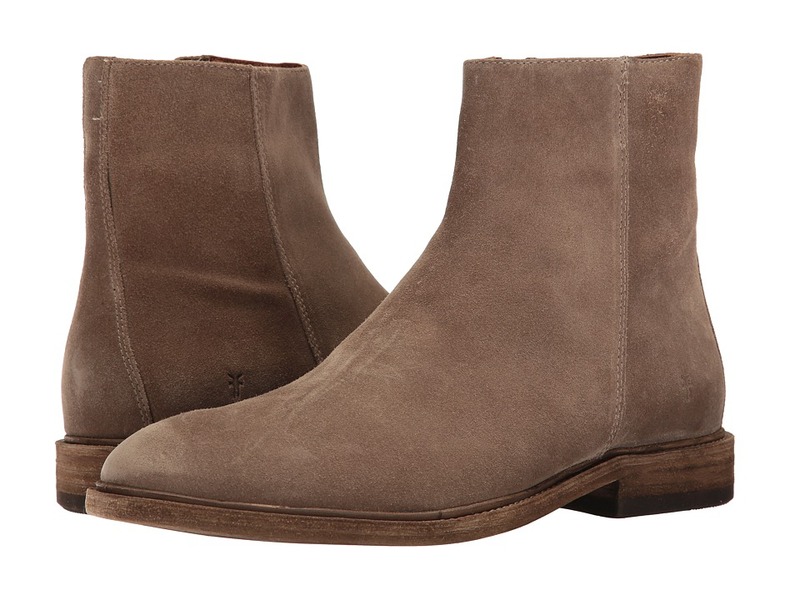 The clean lines and streamlined look of the Frye Chris Chelsea boot easily complements your modern professional style. Part of the Campus Collection. 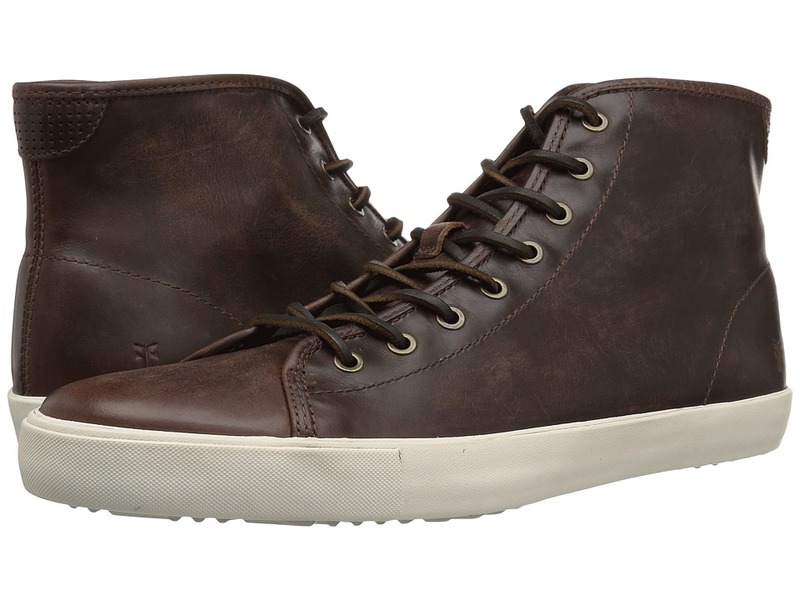 Washed, tumbled Italian calf leather upper with an antiqued look. Easy pull-on style with side gore panels for a stretchy yet secure fit. Smooth leather lining. Lightly cushioned footbed for excellent underfoot comfort. Durable rubber heel long-lasting wear. Imported. Measurements: Weight: 1 lb 6 oz Product measurements were taken using size 12, width D - Medium. Please note that measurements may vary by size. Weight of footwear is based on a single item, not a pair. 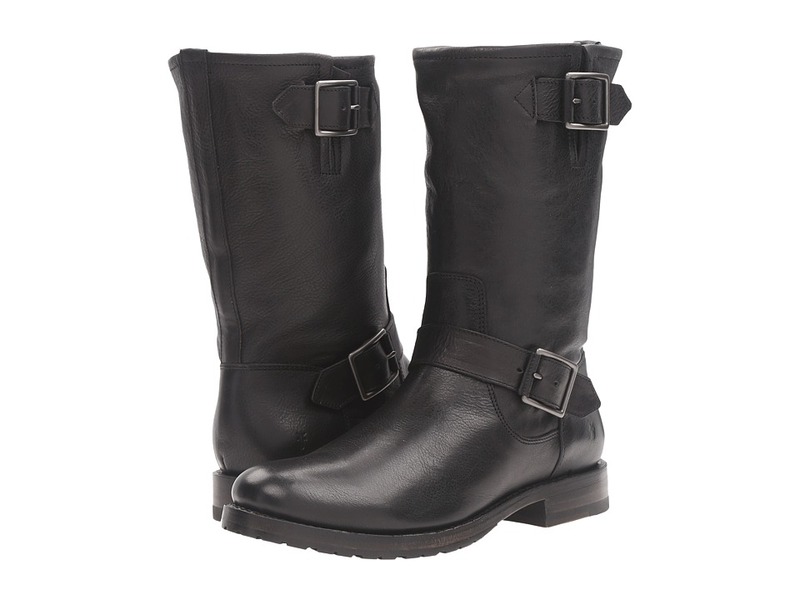 The clean lines and sleek profile of the Frye Chris Inside Zip boot offers a modern style for everyday wear. Part of the Campus Collection. Washed tumbled Italian calf leather upper for an antiqued look. Antique metal zip closure. Soft leather lining for a comfortable next-to-skin feel. Lightly cushioned leather footbed for added underfoot comfort. Leather outsole with rubber heel cap for added traction. Imported. Measurements: Weight: 1 lb 7 oz Shaft: 7 1 2 in Product measurements were taken using size 11.5, width D - Medium. Please note that measurements may vary by size. Weight of footwear is based on a single item, not a pair. 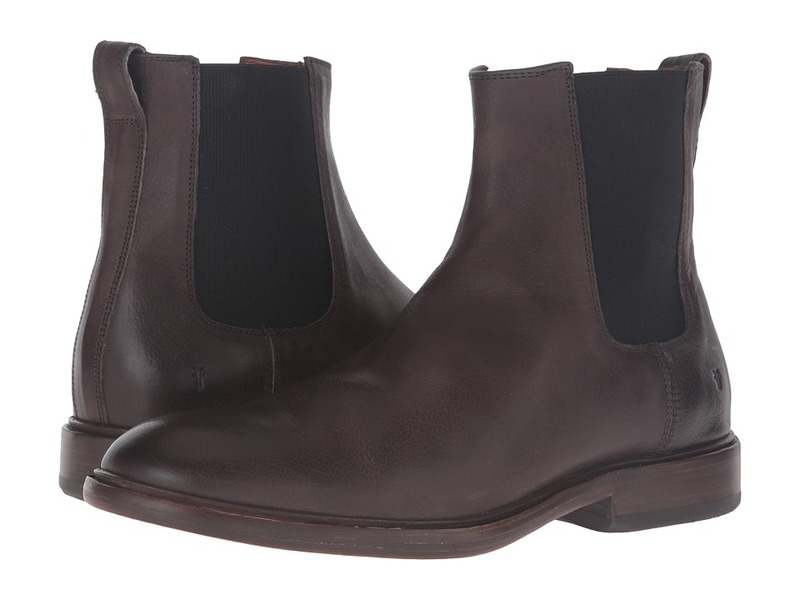 The handsome Frye George Lug Brogue Chelsea boot mixes traditional appeal with a modern update. Horween vintage pull-up leather upper with vegetable tanning and a hand-antiqued finish. Classic brogue detailing. 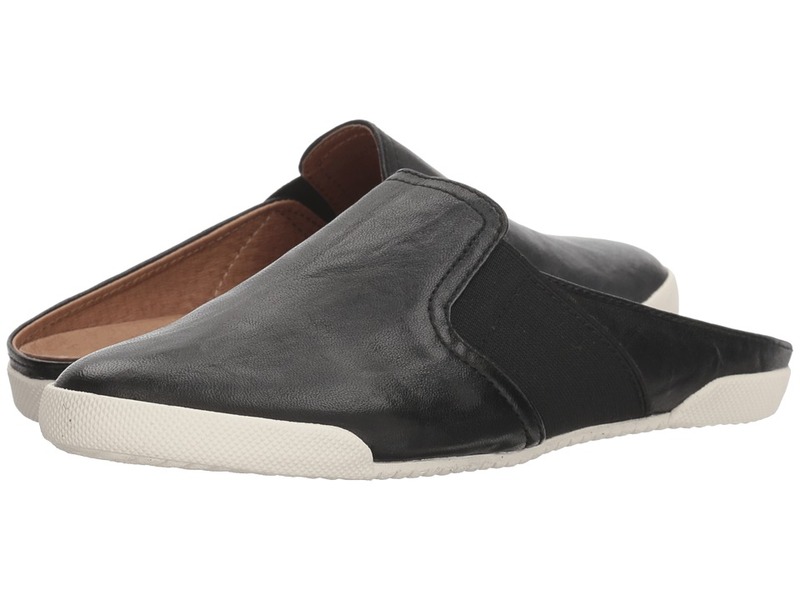 Easy slip-on design with elastic gore side panels for a comfortable, secure fit. Goodyear welt construction. Leather lining for a comfortable next-to-skin feel. 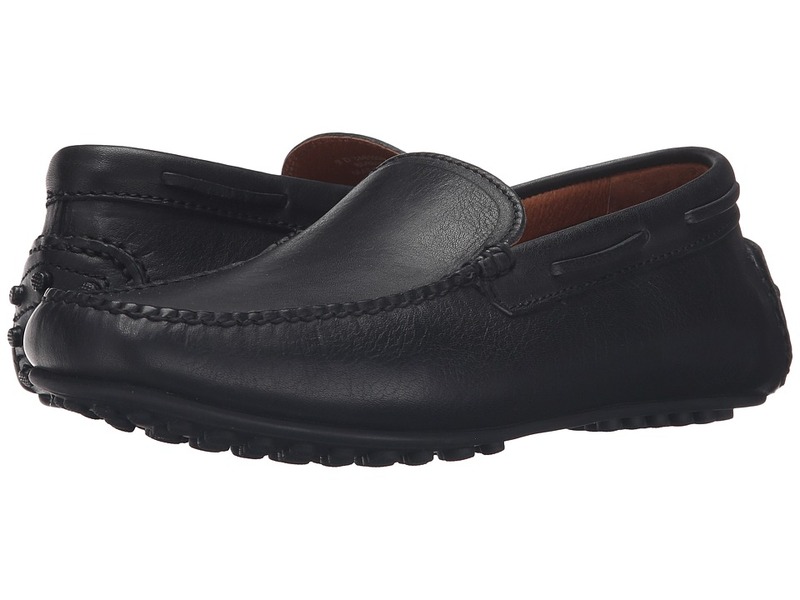 Lightly cushioned leather footbed for all-day comfort. Rugged rubber outsole with pronounced lug pattern for excellent traction. Imported. Measurements: Weight: 1 lb 12 oz Shaft: 6 1 2 in Product measurements were taken using size 11.5, width D - Medium. Please note that measurements may vary by size. Weight of footwear is based on a single item, not a pair. 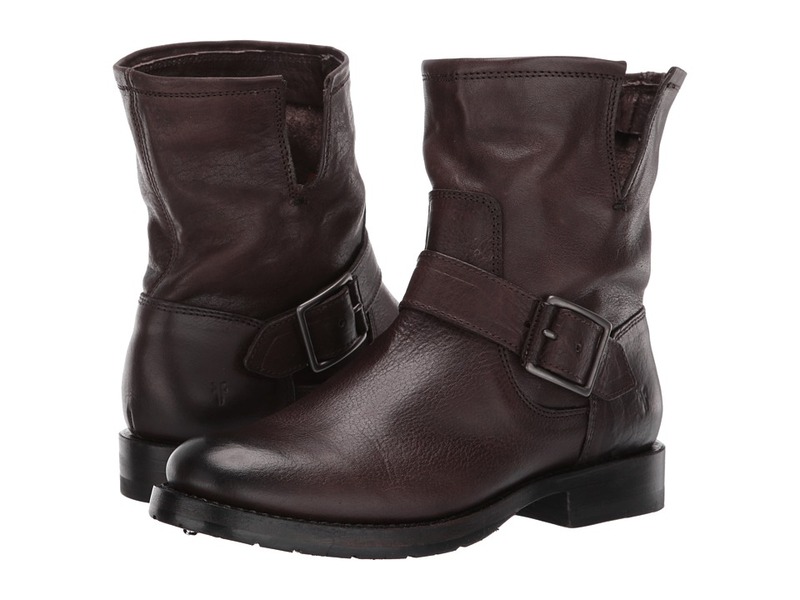 The Frye&amp#174 Jones Double Monk enhances both casual and workplace attire. Vintage veg tan or oiled suede upper. Color name states leather material. Crafted from premium-grade leather from France and Holland. 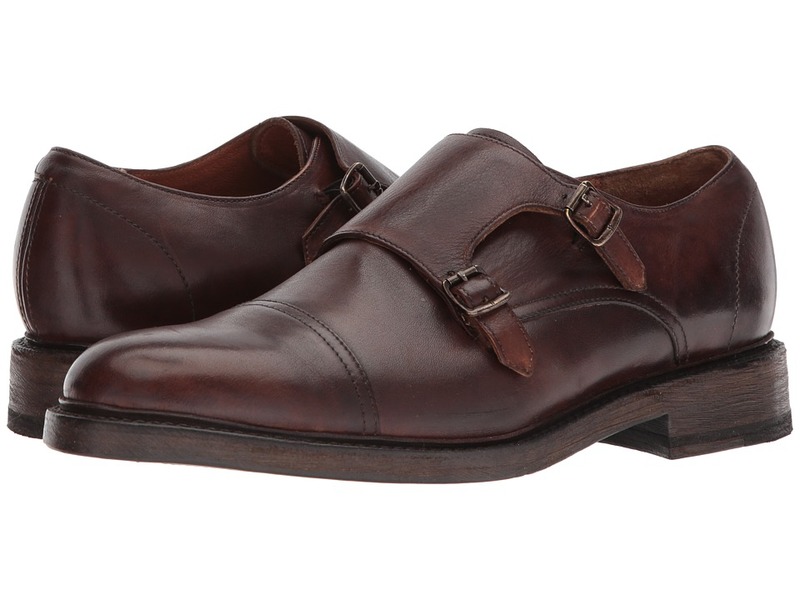 Two monk straps with antique metal buckle closure. Goodyear welt construction for long-lasting durability. Soft leather lining. Lightly cushioned leather footbed. Sturdy leather outsole. Imported. Measurements: Weight: 1 lb 8 oz Product measurements were taken using size 12, width D - Medium. Please note that measurements may vary by size. Weight of footwear is based on a single item, not a pair.